Two new activities in Laserfiche Workflow 9.0.2 make Laserfiche’s business processes functionality even more dynamic and agile. These activities allow business processes to update instructions and due dates mid-step so the system can dynamically respond to changing decisions and deadlines. 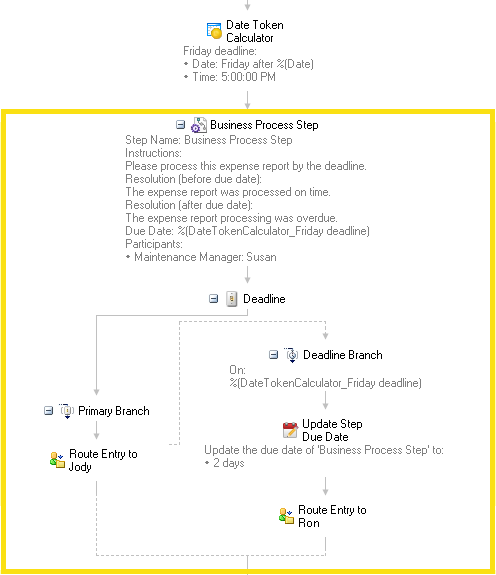 Like the Update Participants activity, the Update Step Instructions and Update Due Date activities change the information that the Business Process Step activity can record and display. A work request form needs to be processed by a maintenance department. If the work request requires over $1,000 of extra materials, it also needs to be approved by the budget department. 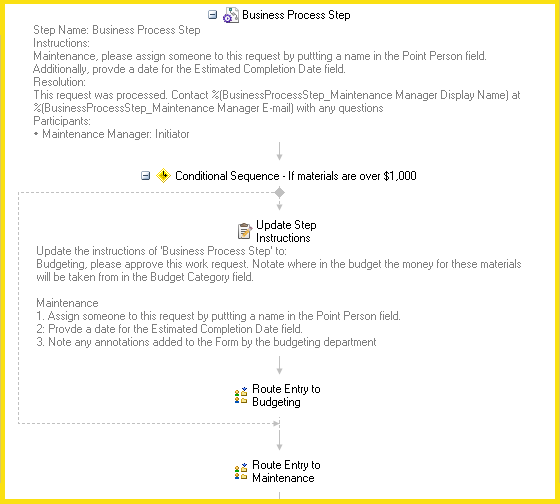 A Business Process Step activity encompasses the processing for the maintenance department and the optional budget approval. 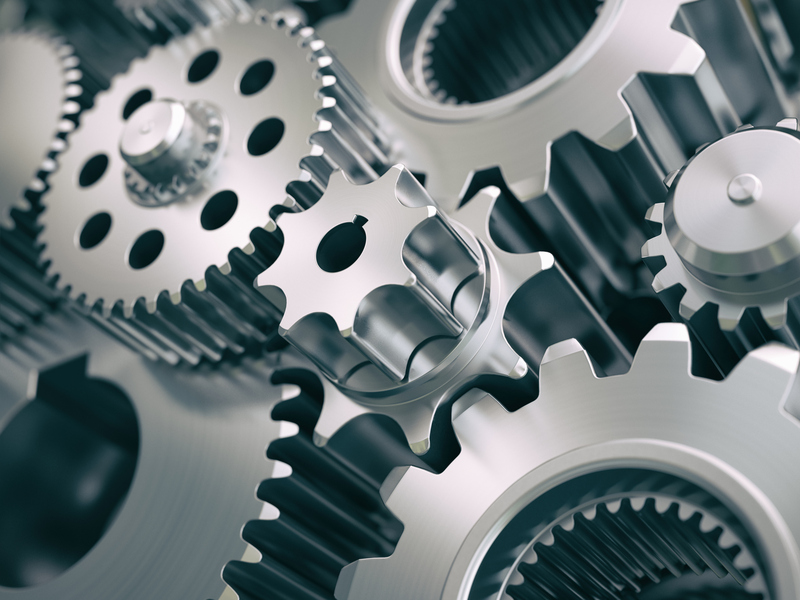 By including both actions in one business process step, instead of fragmenting the steps between maintenance and budgeting procedures, management will be able to view reporting on the entire process and can designate a participant to oversee both components. However, if budgeting also needs to approve the request, the step should include instructions for their role in the process. With the Update Step Instructions activity, Laserfiche Workflow can provide these additional instructions depending on the cost of the extra materials. Learn more about this activity in the online help files. Jody tries to process expense reports by the weekly deadline on Friday evenings. If Jody misses her deadline, the expense reports are sent to the weekend manager, Ron, who has two days to process them. With the Update Due Date activity, Jody receives reminder emails (Workflow Notifications) based on her Friday deadline and Ron receives emails based on his two day deadline.